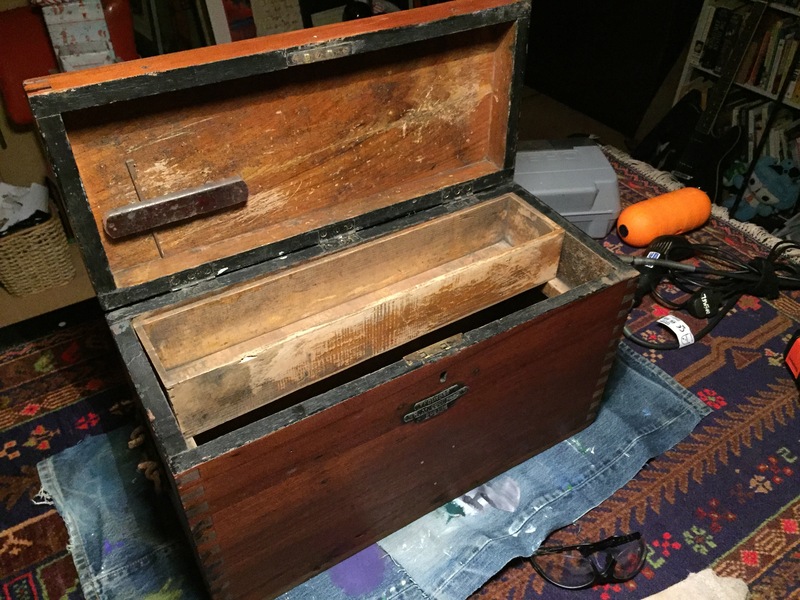 A friend gave me an idea old box that was solid but he didn’t know what is was for because it had been over painted in black. 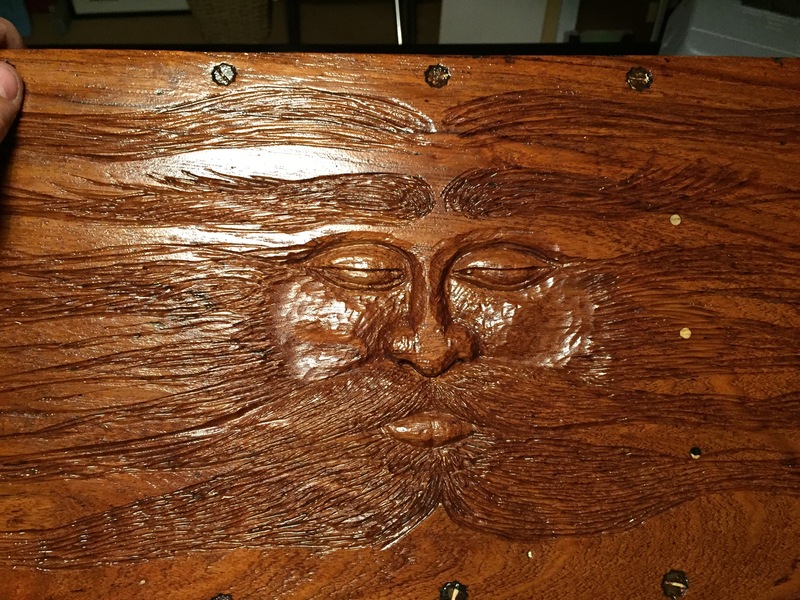 He found it in a skip. 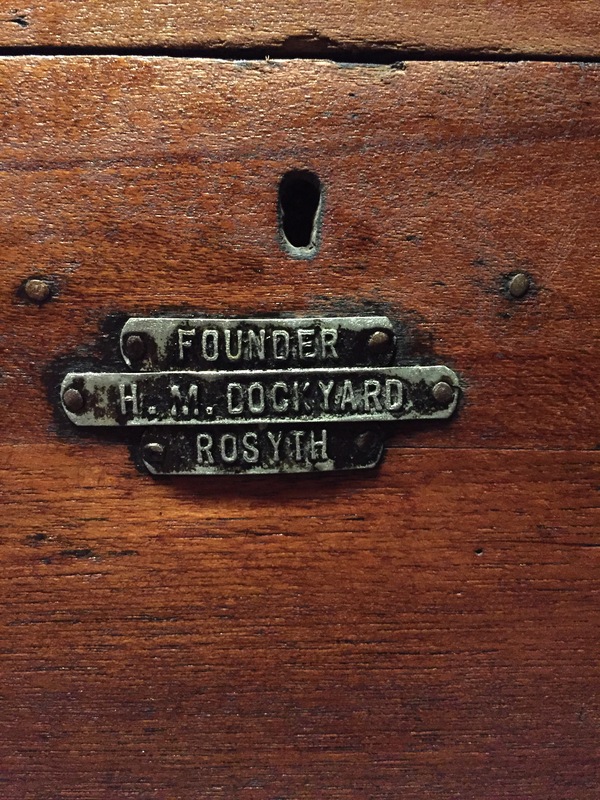 I stripped back the old lead black paint and found a beautiful oak box with the label ‘Founder’ ‘H M Dockyard’ ‘Rosyth’. 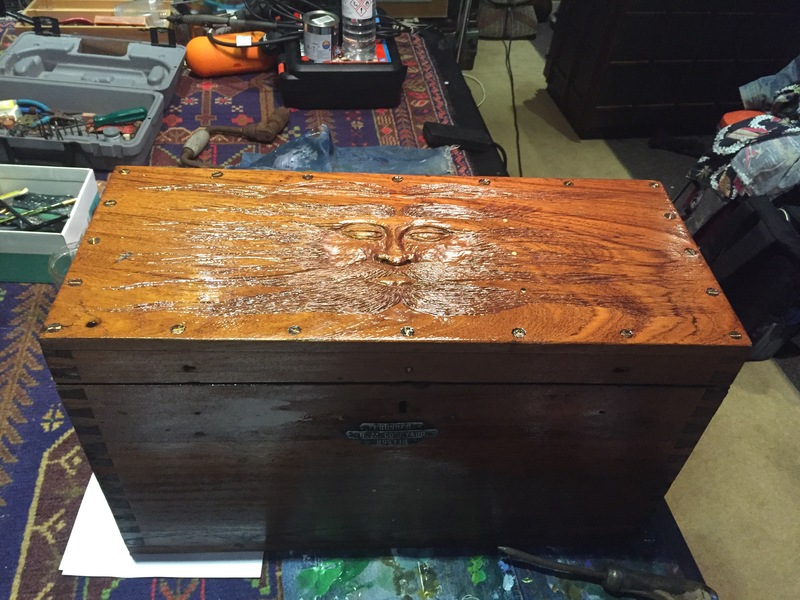 The box was a carpenter box for the Founder who made wood pieces which the ship required to. E made into a cast so that the piece could be made into a cast iron part by casting. It is an integral part of the complex pieces of a ship. 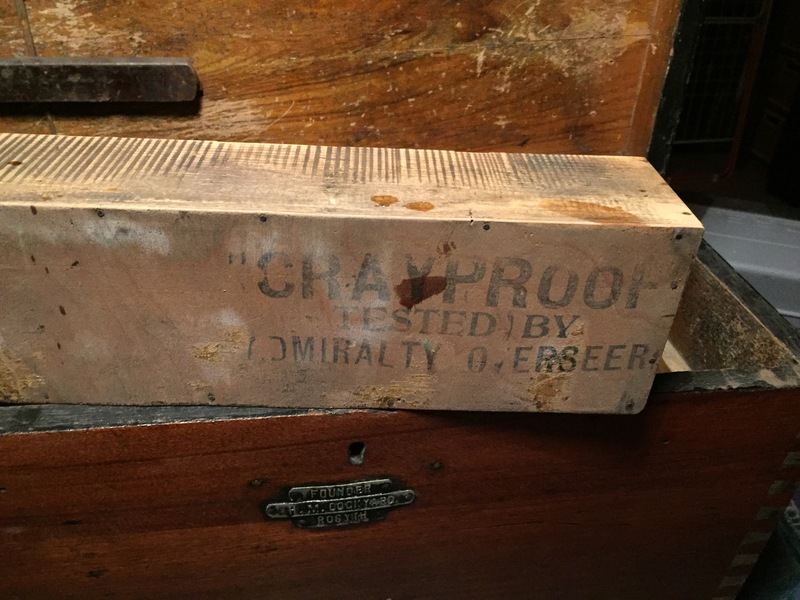 I am not sure what ‘Crayproof’ means but I thought tested by Admiralty Overseer was interesting.